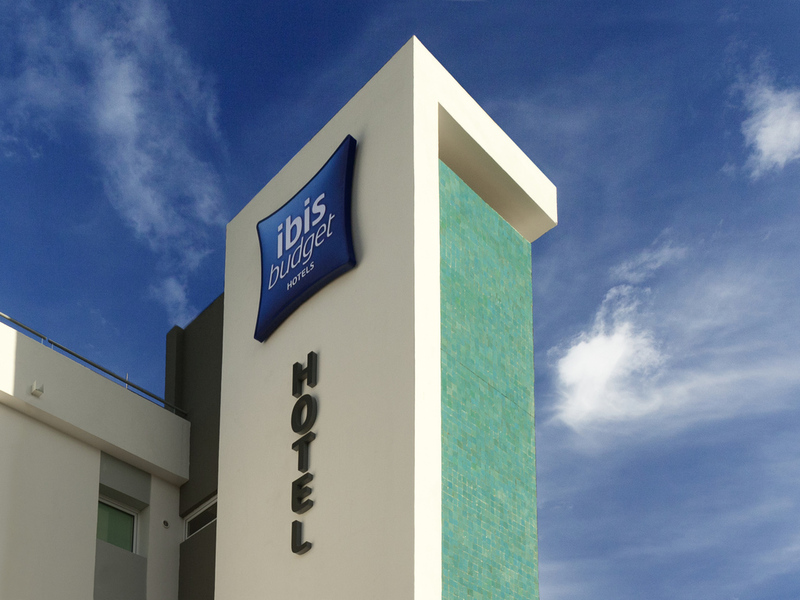 We have used this ibis many times when we are in the area and have never been disappointed.fantastic value for money . All the staff are brilliant so friendly and helpful we would recommend this ibis to anyone . Great stay at this lovely ex Etap now an Ibis Budget. Easy to find just off the main route and right next to a big supermarket -Super U where you can buy those important essentials to take back home. There is a nice coffee bar ideal for breakfast. This Hotel was set in a beautiful village location but it was ruined by the owner/manageress as although she seemed OK when booking in - at breakfast she was an absolute nightmare. There were only ever two croissants allowed in the basket and the bread had been sliced into her own particular size and then left in the basket to go dry at the edges. No usual french sticks in the tall round basket and the usual chopping board to allow you to take what YOU wanted. Every time anything was taken from the fridge, even butter pats, it was replaced and everything re-straightened. She watched everything you took and when asked if we may have another couple of croissants we were told they had run out - even though we are fairly sure that she went over to the Ibis hotel to get another basket of them. All the other Ibis hotels although budget have been so very good that this was more like staying in Stalag 13 and definately NOT appreciated by us. It was also rather a long drive to the restaurant.which is linked with this hotel and offers the 15% discount which unfortunately.was closed at the time we went due to a fire in the roof - it did apparently open again later on. This Ibis budget was the most expensive of the all the hotels and then to be such a let down added insult to injury.